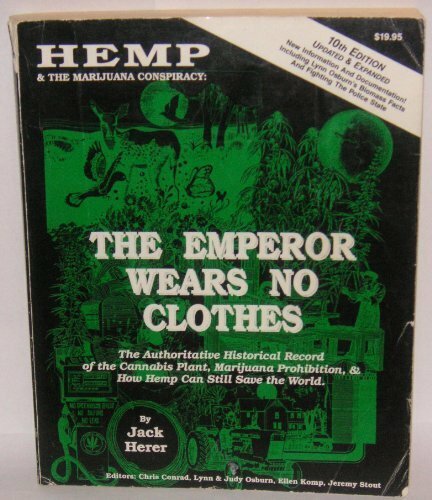 Non-drug varieties of Cannabis sativa L., collectively namely as “hemp”, have been an interesting source of food, fiber, and medicine for thousands of years. The ever-increasing demand for vegetables oils has made it essential to characterize additional vegetable oil through innovative uses of its components. The lipid profile showed that linoleic (55%), α-linolenic (16%), and oleic (11%) were the most abundant fatty acids. A yield (1.84–1.92%) of unsaponifiable matter was obtained, and the most interesting compounds were β-sitosterol (1905.00 ± 59.27 mg/kg of oil), campesterol (505.69 ± 32.04 mg/kg of oil), phytol (167.59 ± 1.81 mg/kg of oil), cycloartenol (90.55 ± 3.44 mg/kg of oil), and γ-tocopherol (73.38 ± 2.86 mg/100 g of oil). This study is an interesting contribution for C. sativa L. consideration as a source of bioactive compounds contributing to novel research applications for hemp seed oil in the pharmaceutical, cosmetic food, and other non-food industries.